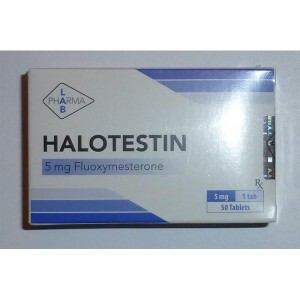 Fluoxymesterone (known as halotest) is a derivative of testosterone. 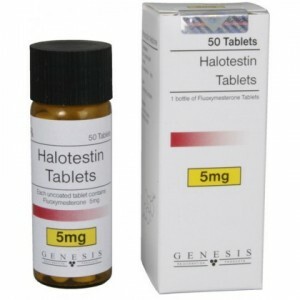 Halotest is providing a well needed androgenic component, helping to promote more solid and defined gain in muscle mass. 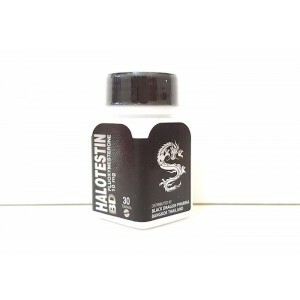 It is good to be mixed with Testosterone Enanthate, in the result should be exceptional stack for strength and muscle gain. 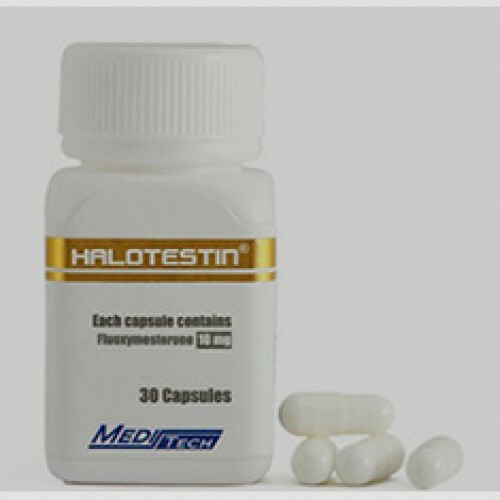 It can also increase protein anabolism, decrease protein catabolism and leads to positive nitrogen balance. Halotest has many ideal futures for athletes, it is not converting into estrogen, it is rapidly acting and can lead to significant improvement in exercise performance. 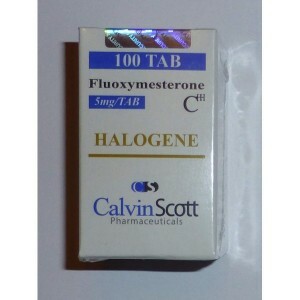 As well is famous because is giving you aggression and strength during work out.